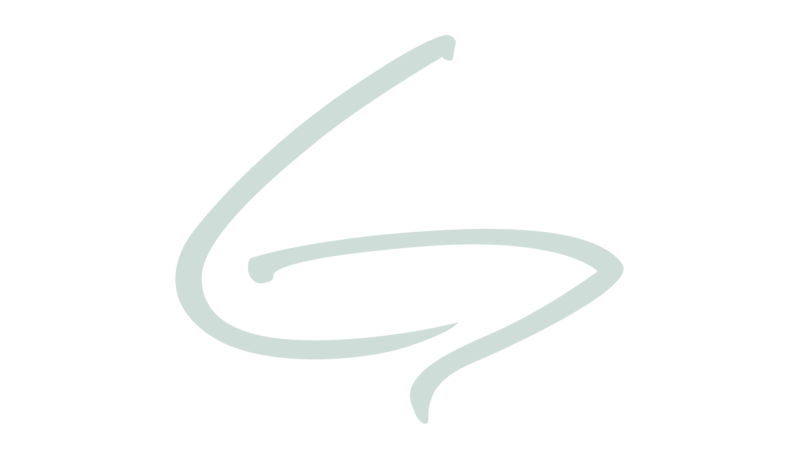 Greenacres Equine Center offers a safe place for children, ages eight and older, to learn to ride without the financial pressures of owning a horse while developing self-awareness and esteem by learning to handle, care for, and ride horses. As an official United States Pony Club Riding Center, we strive to produce not only confident riders, but students who have a complete understanding of the horse and horsemanship including equine science and husbandry. The Equine Center offers the community opportunities to learn about the world of horses through both mounted and unmounted education. Our informative classes range from horsemanship and general horse management to daily care and purchasing your own horse. The programs are run in conjunction with the Certified Horsemanship Association and the United States Pony Club rules, regulations and testing. New riders are required to complete and send in all Equine Release forms. 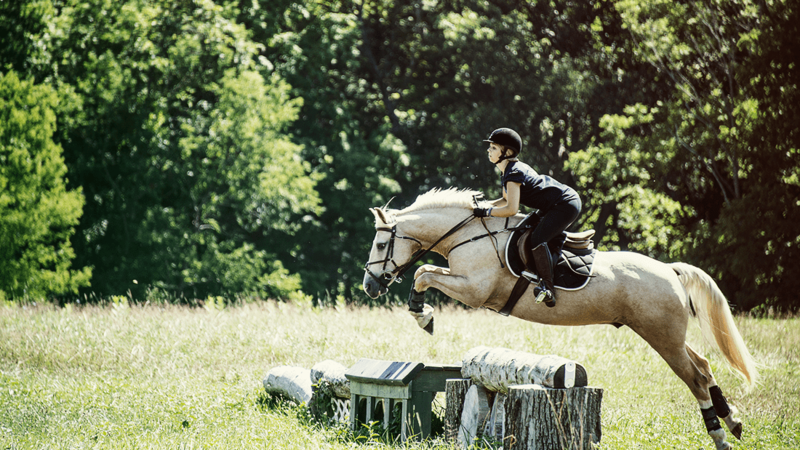 These multi-level programs develop students who can ride with perfect balance and confidence in an arena or across the natural landscape. 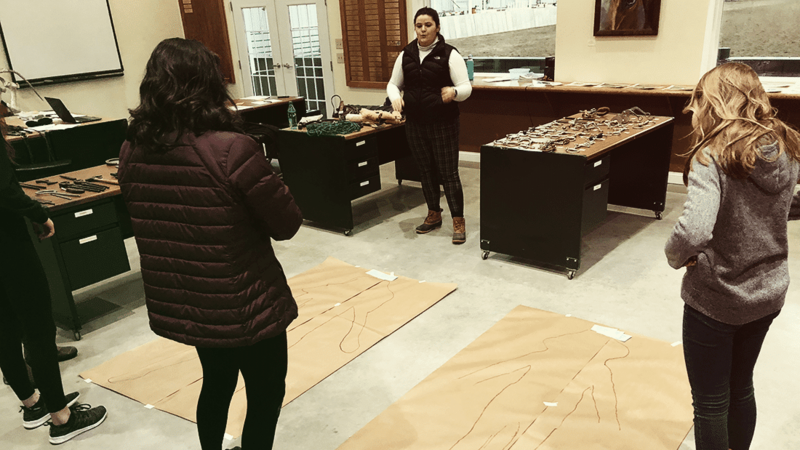 Students receive mounted evaluations for each level, as well as a written test on safety rules, general horse and tack knowledge, and horse behavior. The time needed for each level may vary from student-to-student. When a student passes the evaluation, they will receive a certificate and a patch for the level completed and will be able to enjoy the special privileges that come with moving into a new level. Classroom based and customized to the needs of participants. Some examples of past classes include, A Horse of a Different Color: Learn about common and unusual colors, breeds and markings. Grooming 101: A demonstration on grooming techniques and practice grooming a horse. Bandaging 101: Learn different ways of protecting a horse’s very delicate legs. Purchasing Your First Horse: For those who are considering purchasing or leasing their first horse. Teaching first responders how to deal with fires and other emergencies in the stable. In emergency situations, experience and comfort level with animals can mean the difference between saving the animals or not. This program will acclimate emergency workers to horses by teaching them about a horse’s natural instincts, behavior, and proper handling techniques. 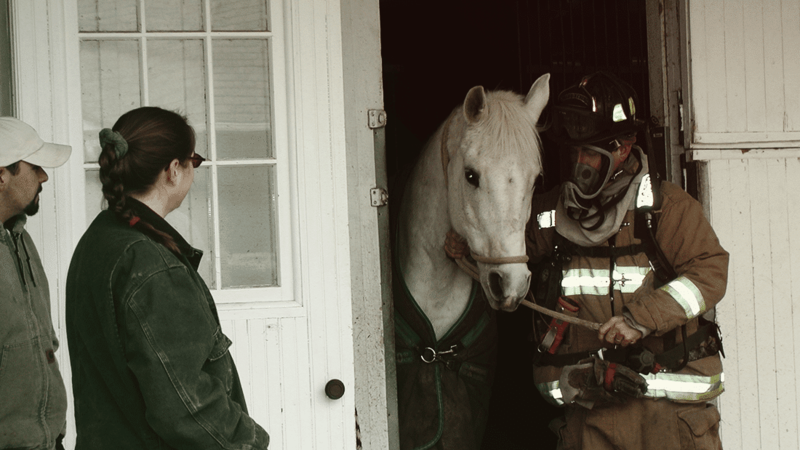 Staff solicits emergency workers suggestions on how to make the stables safer and easier to protect. Stablemates provides free horseback riding opportunities for at-risk youth groups. 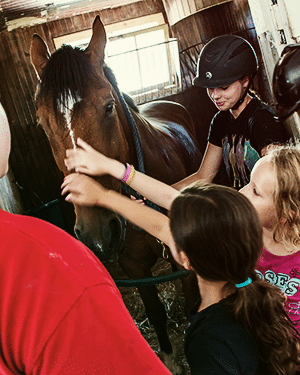 Engaging these groups in hands-on equine programs helps build confidence and encourages responsibility. After participating with Stablemates, participants have better self-awareness and esteem. If you know a group that could benefit from Stablemates, please let us know.